When I think back to the semester I spent as an exchange student in Denmark, I now realize how much it changed me and my career. Stepping out of my everyday life in Finland helped me find my passion as a photojournalist. In autumn 2015 I spent four months in Aarhus Denmark studying photojournalism in Danish School of Media and Journalism (DMJX). In November 2016 I was awarded in prestigious CPOY for several of my short documentaries – and I have DMJX to thank for that. I had studied photojournalism in the University of Tampere for four years and had worked as a visual journalist in newspapers for couple of years before I left for Denmark. Despite the years of studies and work I still felt I hadn’t found the right path for me yet. I was constantly questioning my skills and passion for my work. Moving to a new country and getting to know new people provoked new ideas of what I could do with my career. 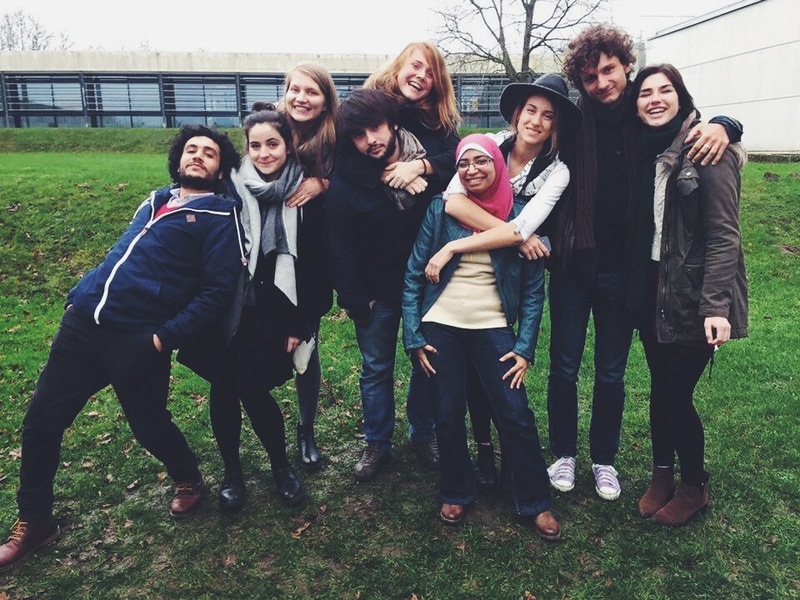 In DMJX I was surrounded by great teachers and skillful colleagues from around the world – and just getting to know them, I was introduced to so many different ways of being a visual journalist. One crucial thing in finding one’s love for their work is getting the support they need from people around them. In DMJX the teachers emphasized that they wanted us to find our own style as photojournalists: whether it was fast-paced news photography or long term personal projects, film or digital photography, still images or video. This was the key for me to realize that no matter what my style was, the most important thing was that I would do my work with passion. No journalism is ever good if it’s not done with great care and inspiration for the subject. Me and my classmates on our graduation day in DMJX. In DMJX I began to look back at my work experience in newspapers and I realized that daily news work really wasn’t what I wanted to do as a journalist. Then I started to ask myself: Was it worth doing work that I didn’t feel passionate about? What would I do If I listened to my heart? In DMJX the photojournalism studies consist of several workshops with different areas of photojournalism. The teaching is in English so there’s no language barrier to keep you from learning everything you want. For me the crucial workshop in finding the passion for my work was the video workshop with Bombay Flying Club. During the workshop we produced web documentaries about the refugee crisis in Denmark. I spent over a week living in the house of a Syrian-Iraqi refugee family documenting their life and struggle with the Danish immigration policies. Being able to spend all that time with my subject and really getting to know their story was something I had never experienced working as a news photographer. During that week I felt such a love for my work that I had never felt before. I felt like I was doing something meaningful and I was good at it. I documented the life of Abdulhamid family in Denmark. 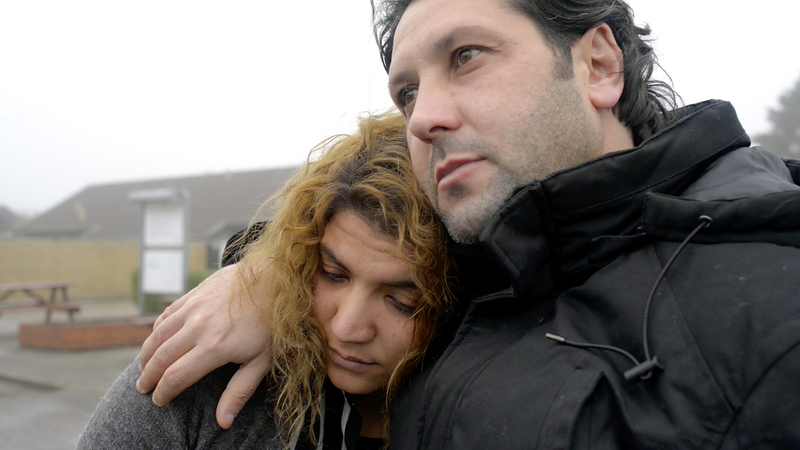 The picture is from the short documentary ’Everything For Family’ which tells how the family is torn apart by Danish immigration policies. After I returned to Finland one year ago I continued to follow my passion: I started producing short documentaries for Finnish Broadcasting Company YLE. During this year three of my documentaries have been broadcasted. A couple of weeks ago I also received amazing news: three of my short documentaries were granted with an award in College Photographer of the Year (CPOY) -competition. The awards gave me confidence that I’ve taken steps on the right path when following my passion for documentary filmmaking. Of course I still feel insecure at times and have doubts about my work. However, the past year I’ve felt more confident and happy with my work than ever before. In DMJX I learned that if I continue to follow my heart, it eventually takes me a lot further than any rationally made career plans. 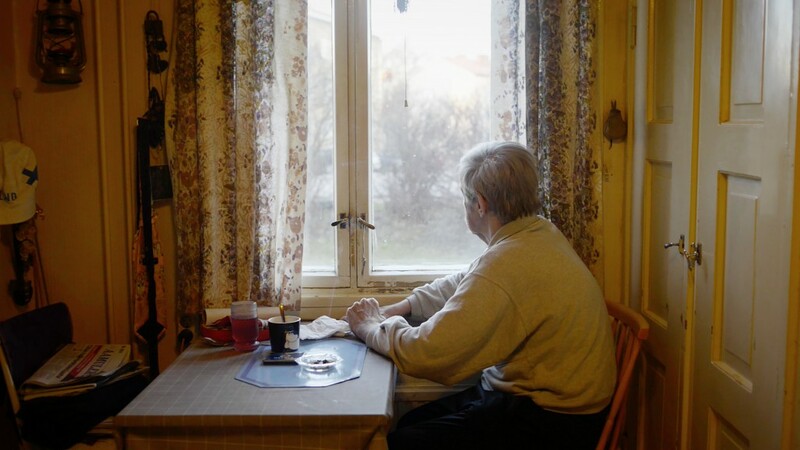 Otto, 67, sits in his kitchen at Hipposkylä, Finland. Otto is one of the main characters in the documentary ’Alone together’ which won the Award of Excellence in CPOY 2016. The author studied in DMJX ’s half-year-long Photo I -program in 2015, funded by the Nordplus program. Now she is finishing her Master’s studies in visual journalism at the University of Tampere in Finland. 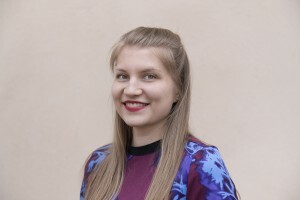 You can find Riina Rinne’s work on her website and in YLE Areena.